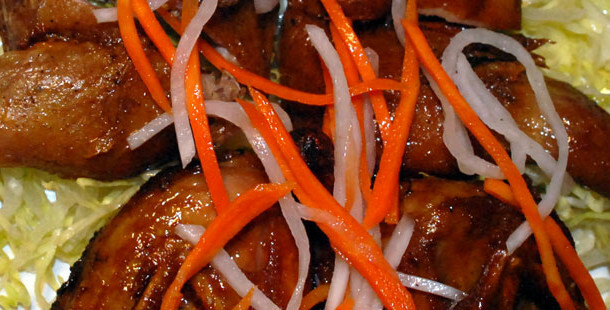 Grilled quail marinated in our special sauce. 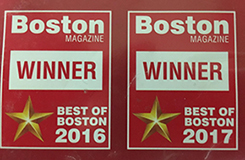 We are proud to announce that Pho Bistro Malden has been voted Winner of the Best of Boston for 2016 and 2017 by Boston Magazine. Pho is amazing! This is a good place to come if you do not want to alllllllllll the way to Chinatown and get some good chicken pho. My cousin and I like to come here and get a bowl with fresh shrimp rolls... The atmosphere is relaxing and service is good! Its cozy and nice to have a place so close to our place! I would recommend this place in Malden since it is so close. Tracy F.